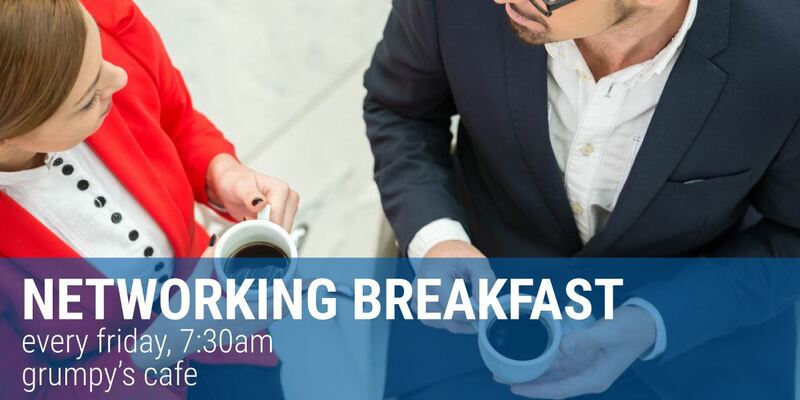 Come have breakfast and network with the Cleveland Professional 20/30 Club. This is a great place for new members to learn about 20/30 and meet other great YPs in Cleveland! Attendees are responsible for purchasing own breakfast.